Islamabad is not only famous across the globe as a capital of Pakistan but is also famous for its beauty and green environment. 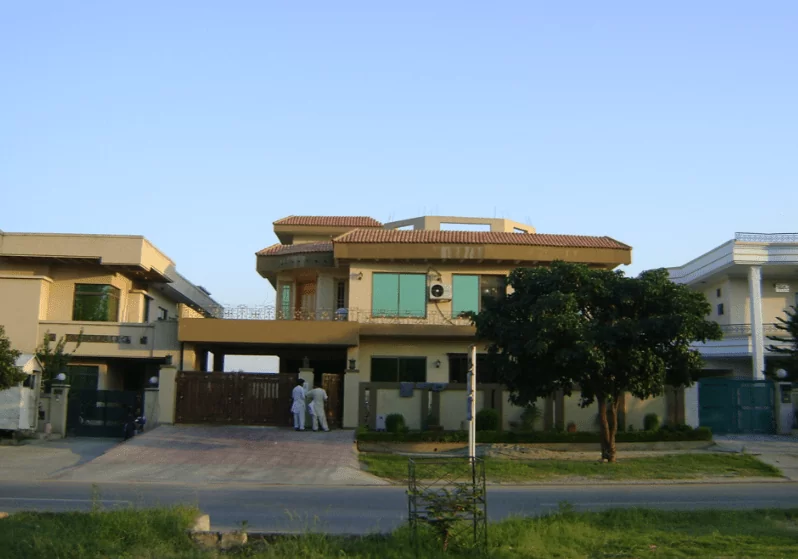 When it comes to find the residential area in Islamabad that is equipped with all necessary requirements for living, one may get confused as it has many residential areas that you would love to reside in. 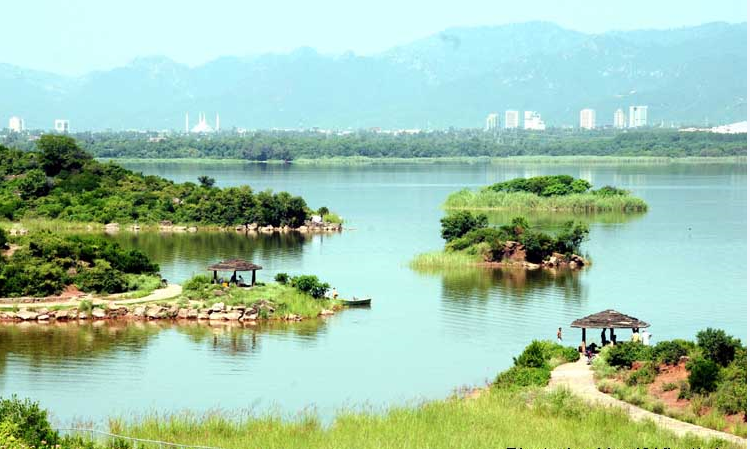 The following is a brief introduction of some of the best residential areas in Islamabad. 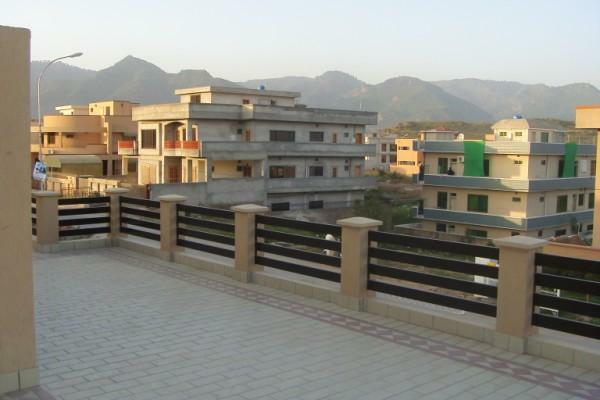 It is a residential area with the best location, as it is situated in the zone one of Islamabad. The area has wider roads than many other residential areas. The area has unmatched road links like Ibn-e-Sina road, Nazim-u-din road and even the Kashmir Highway. The durable construction style is a plus for the beautiful houses. Zone one Islamabad has yet another classy residential area known as G -11 that shares the important road links of F 11 like Kashmir Highway, Ibn-e-Sina Road and Nazim-u-Din road. The central business district is also within easy reach. The houses are just strong and beautiful to attract anybody. The zone 1 of Islamabad has many residential colonies among which, is E-11. The locality has many good road links like a service road N and Khayaban-e-Iqbal. The service road W is its source of connection with Kashmir Highway that makes it connected with some other important road links of GT road and motorway. Yet another housing society with houses build according to international standards of construction is the defense housing authority Islamabad. It is located near the Rawat industrial area. The awesome location of the colony makes it the favorite to reside in. A well thought of residential area of Islamabad that is located on Jinnah road is Bani Gala. This area has good road links like Jinnah road and Murree road.It is well equipped with all the facilities of life. The area has a fool proof security. Most of the private houses are huge and beautiful and anybody would love to have a house in this area.